A lovely pale yellow color with delicate aromas of blackcurrant leaf and gooseberry (South West). La Belle Angèle was a famous character of the early 20th century. Known for her beauty and joie de vivre, she was the muse of many French impressionist painters. La Belle Angèle wines praise this figure of the «Belle Epoque» by embodying the same values that characterized the woman: charm, elegance, joie de vivre and fine taste. Discover this range of fruit forward, expressive and approachable Vin de France with a new, distinctive, contemporary French presentation. This wine has a lovely pale yellow color. 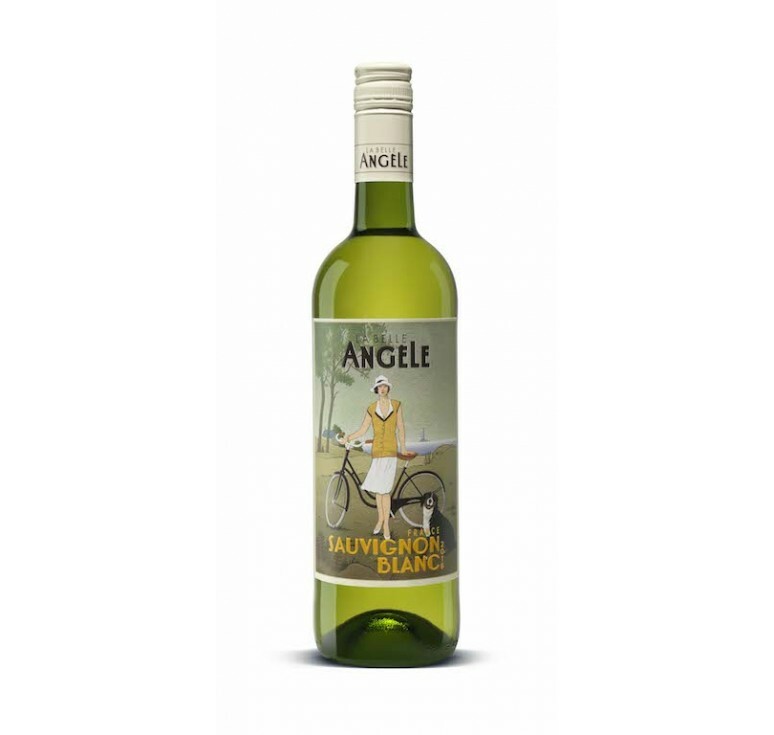 With its delicate aromas of blackcurrant leaf and gooseberry, it is elegant, refreshing and aromatic. Our Sauvignon Blanc grows on limestone soils. Sauvignon Blanc is a relatively late grape variety. 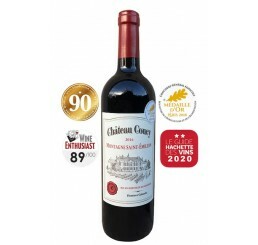 It is highly vigorous, what must be controlled by planting the vine in mildly to moderately fertile terroirs, using low-productivity rootstocks and through appropriate pruning. Sauvignon is a grape variety that likes limestone of all types. Hard chalk, marls and looser marine sediments all suit it equally well. Sauvignon’s qualities are expressed differently depending on the terroir. It is spicier and more floral when grown on gravelly terraces and more powerful and straightforward on deeper marl soils. The grapes are harvested very early in the morning and directly pressed. Cold settling of the juice before fermentation at low temperature (14-16°C). Our Sauvignon Blanc is aged on the lees in vats for about one month. Silver Medal World Sauvignon 2013 A lovely pale yellow color with delicate aromas of blackcurrant leaf and gooseberry (South West). Elegant, refreshing and aromatic. Food pairing: Seafo..